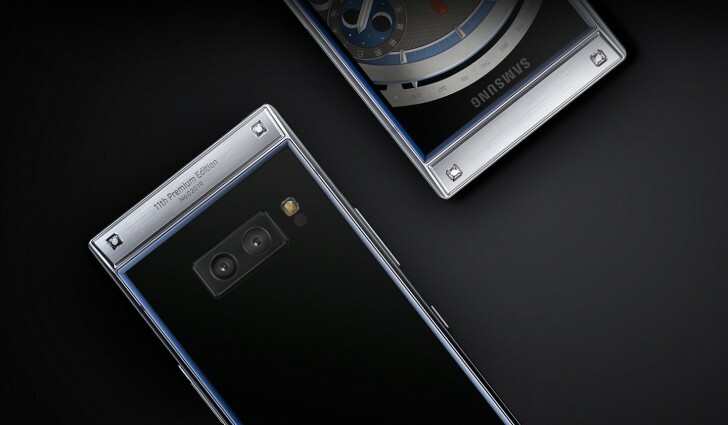 The back houses two flagship-worthy cameras straight out of the Galaxy S9+ - one 12MP sensor with dual f/1.5-2.4 aperture and one telephoto for 2x lossless optical zoom. The front camera, on the other hand, isn't anything out of the ordinary - 8MP with f/2.0. 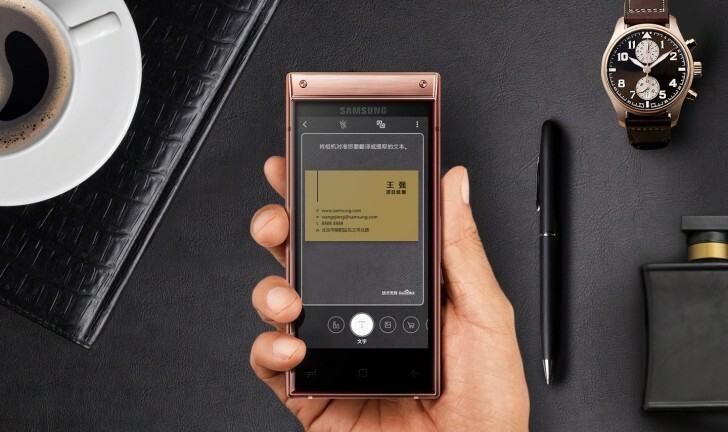 The battery that powers up the device is 3,070mAh and it's charged over a USB-C connector. Expectedly, the handset runs on Android 8.1 Oreo out of the box with Samsung's own UI on top. 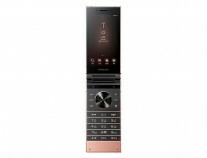 The company's virtual assistant Bixby also makes an appearance and can be summoned with the dedicated button on the side. 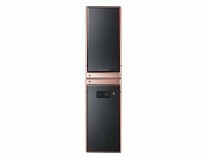 Security isn't overlooked as well - a side-mounted fingerprint reader is used for biometric authentication. 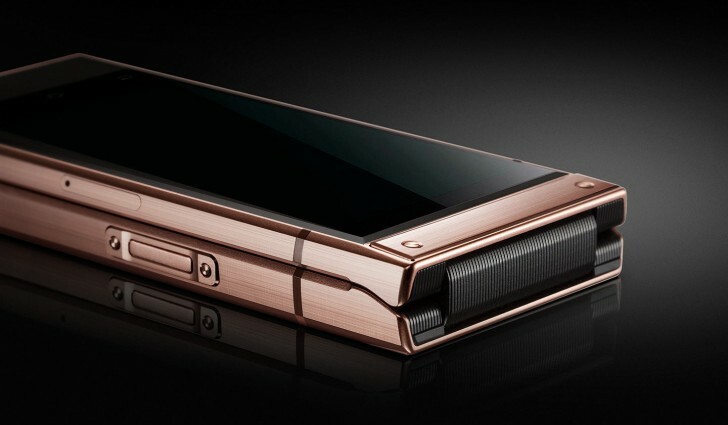 The whole device is made of premium materials like anodized, diamond-cut aluminum and glass. 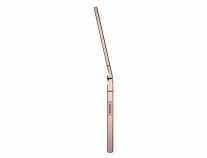 Unfortunately, the total thickness (when the clamshell is closed) is 17.3mm - some laptops are thinner nowadays. 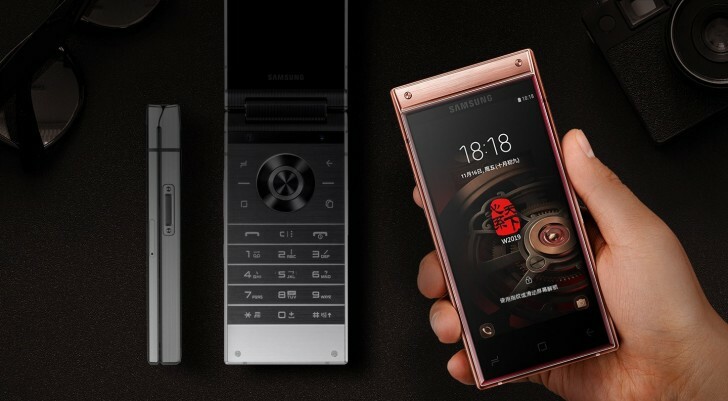 The Samsung W2019 is offered in Silver and Gold colors with no word on when it's going to be available and at what price. it is good but i don't see it to become popular also i hate phones with curved body. It is China exclusive and been selling well for many years as yearly releases and considering it is more expensive than any iphone. It is about style what matters to people and it will sell great again.